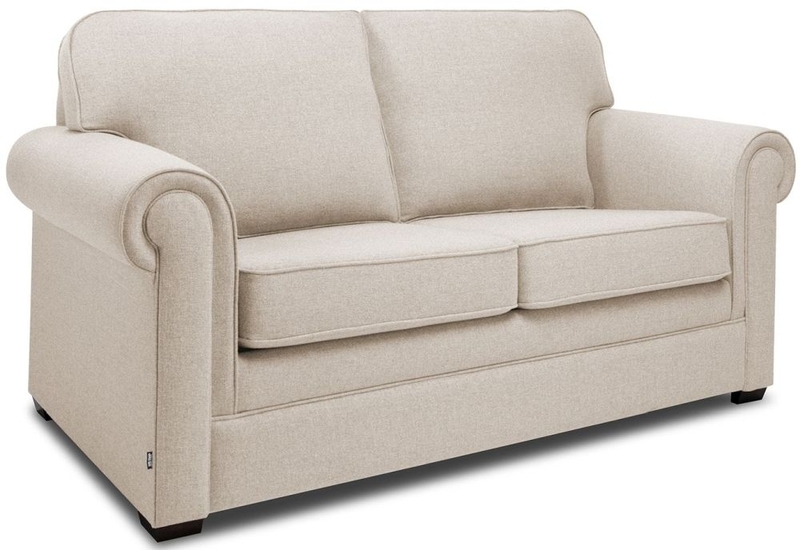 The Owen spotty / circular fabric and faux leather design makes this sofa a great centre piece of furniture for any stylish home. 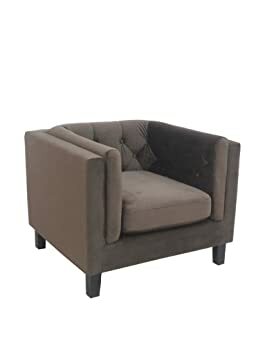 CORNER SOFA Overall size (Overall size (W)225, (D)250, (H)97cm. 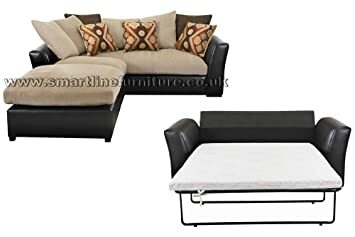 2 SEATER SOFA BED has a great metal action sofa bed which is easily deployed when the seat cushions are taken off.